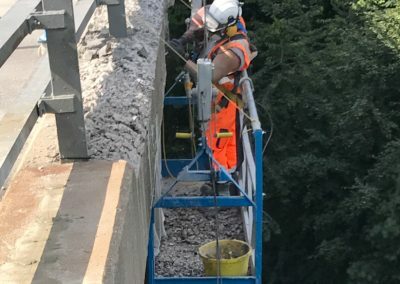 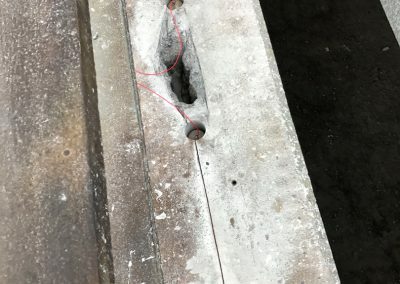 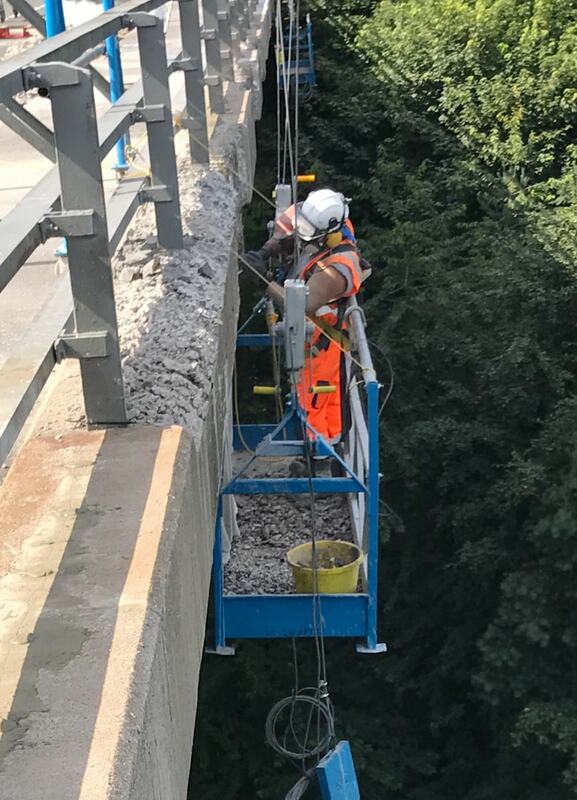 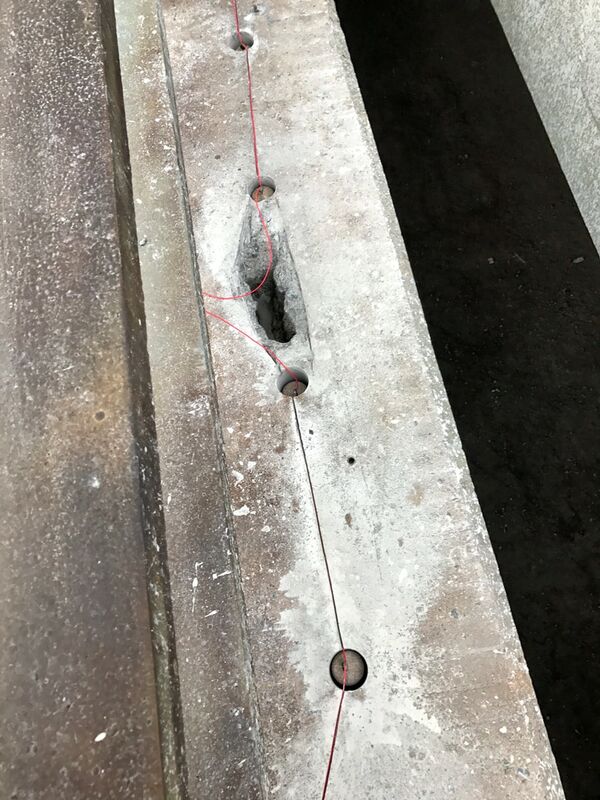 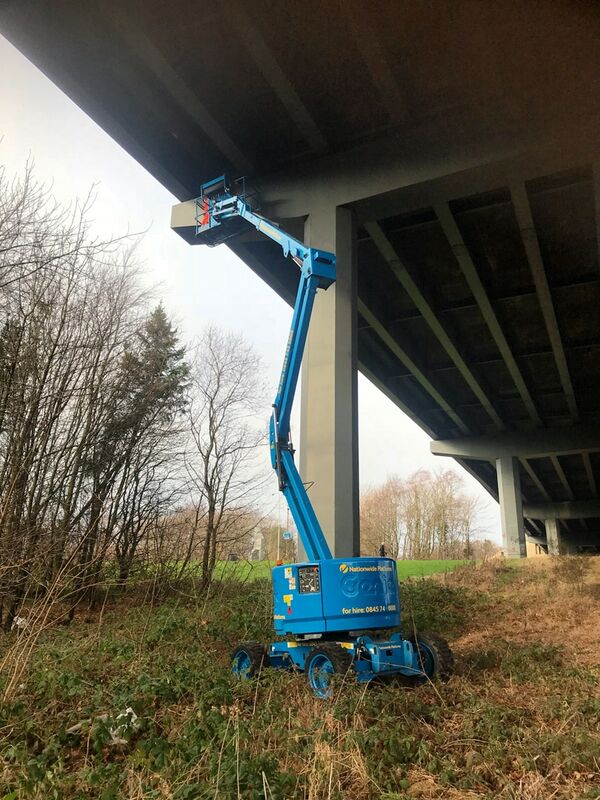 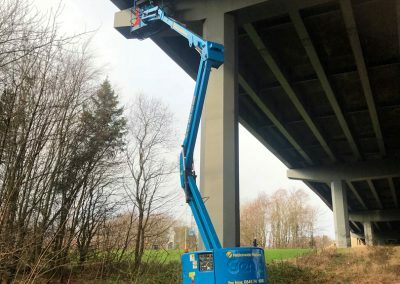 Repair to concrete edge beams of bridge deck incorporating galvanic corrosion control. 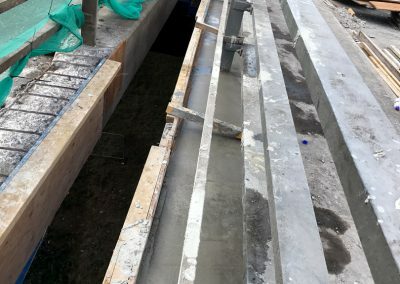 Installation of 2500 Galvashield CC100 anodes cored & embedded in cementitious mortar complete with circuit wiring. 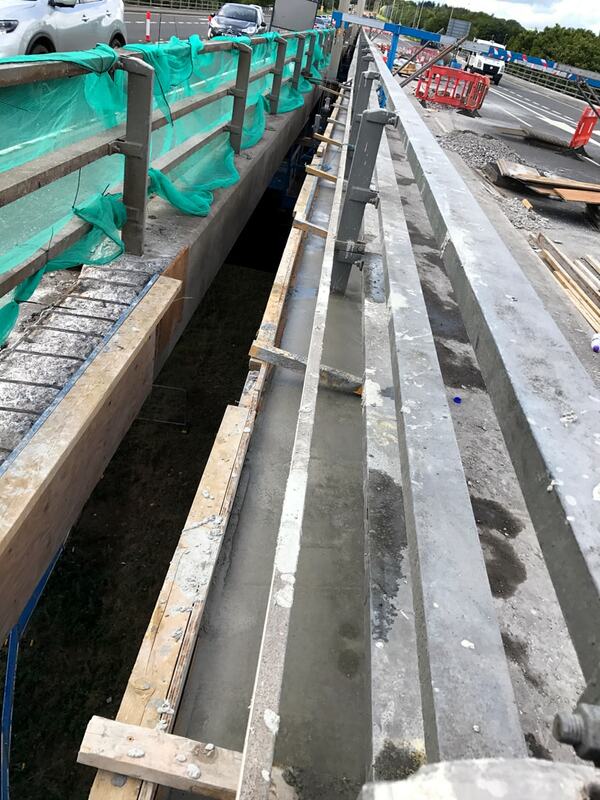 Surface impregnation of 1300m2 of edge beams with silane water repellent.